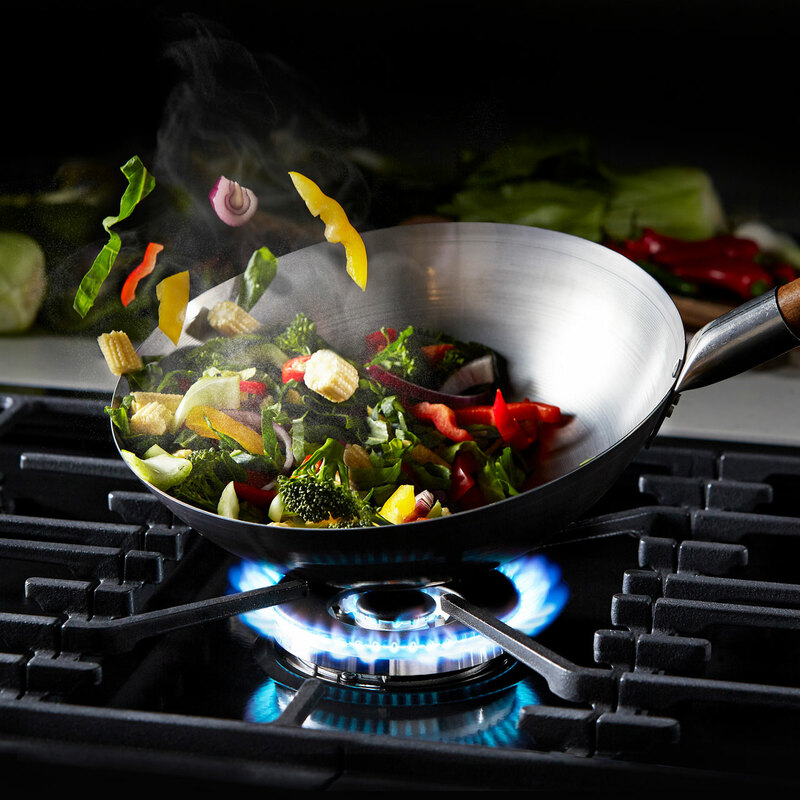 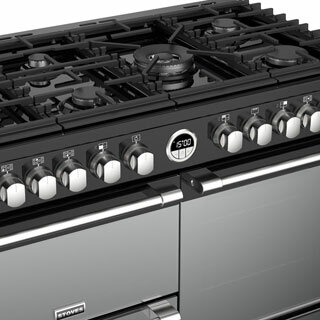 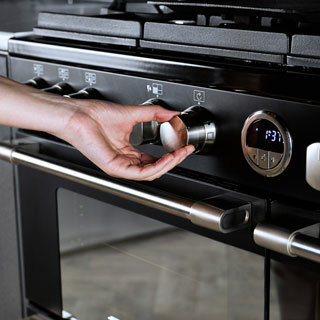 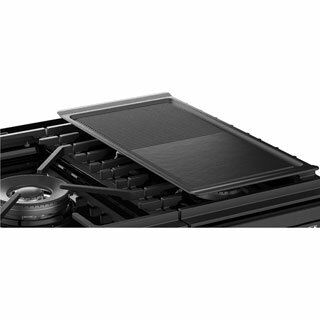 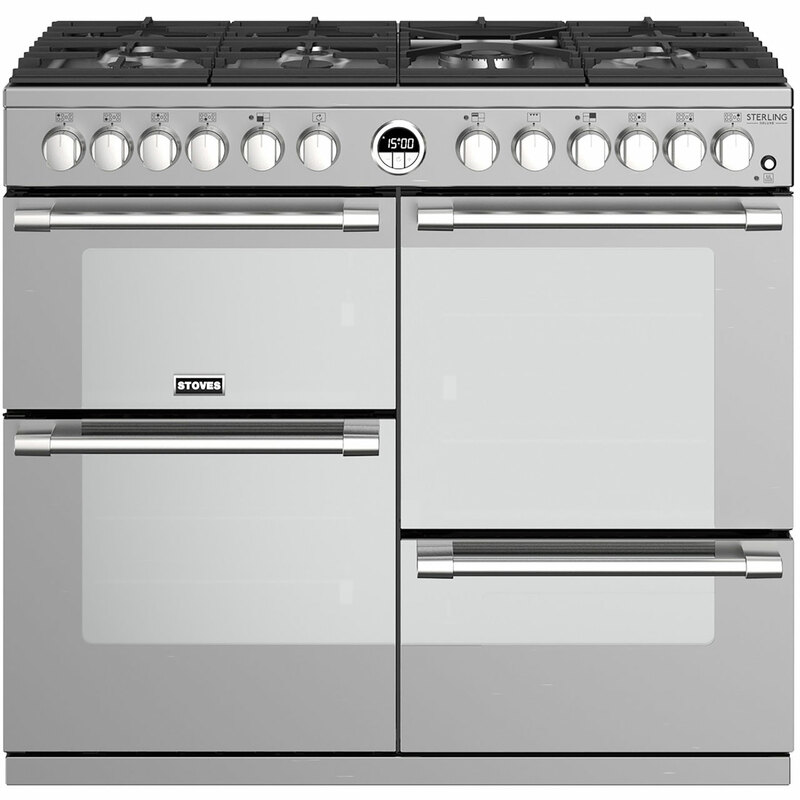 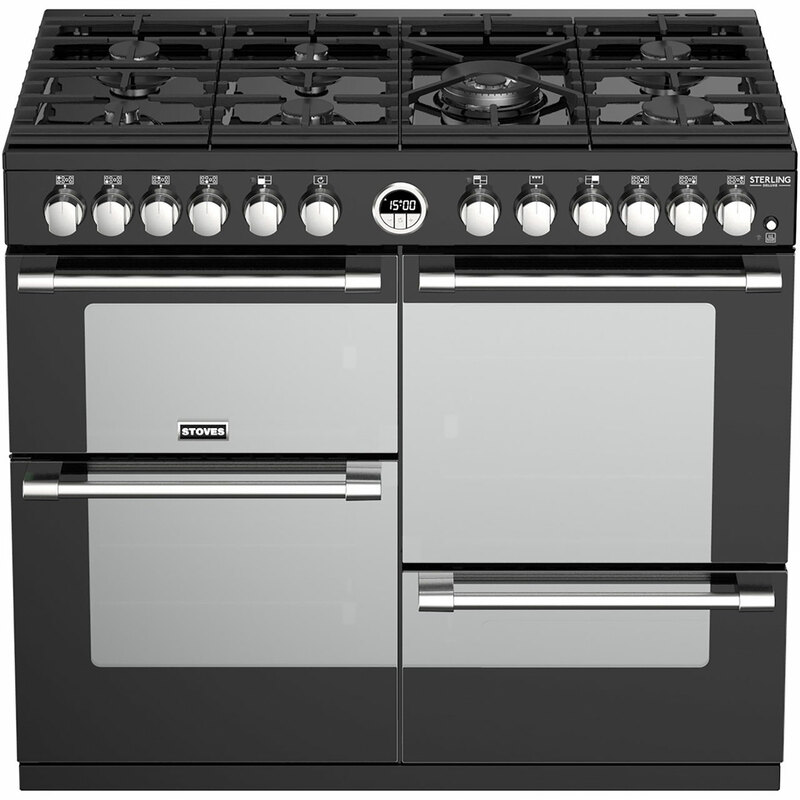 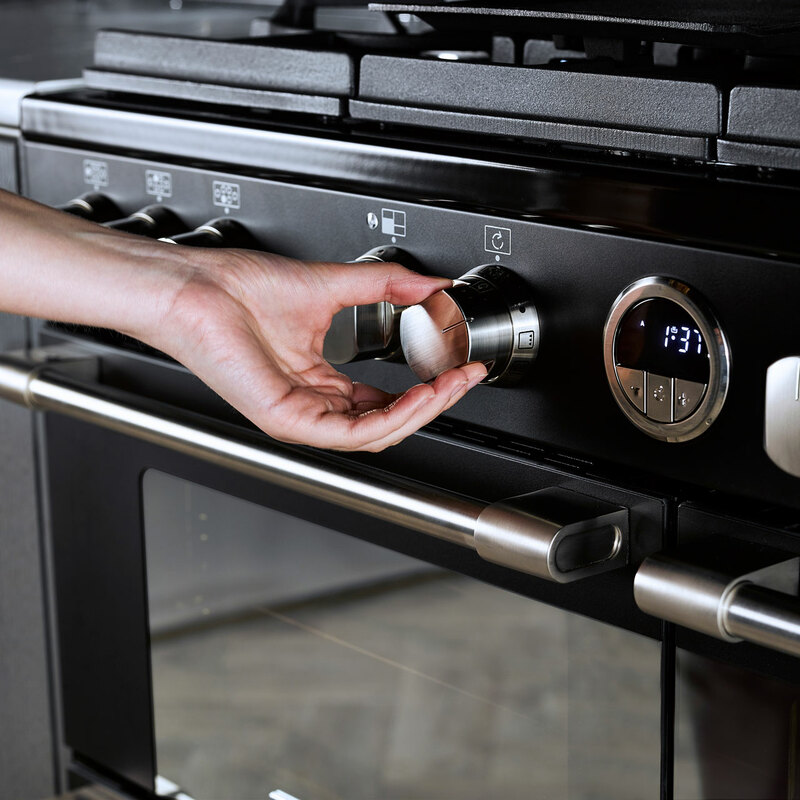 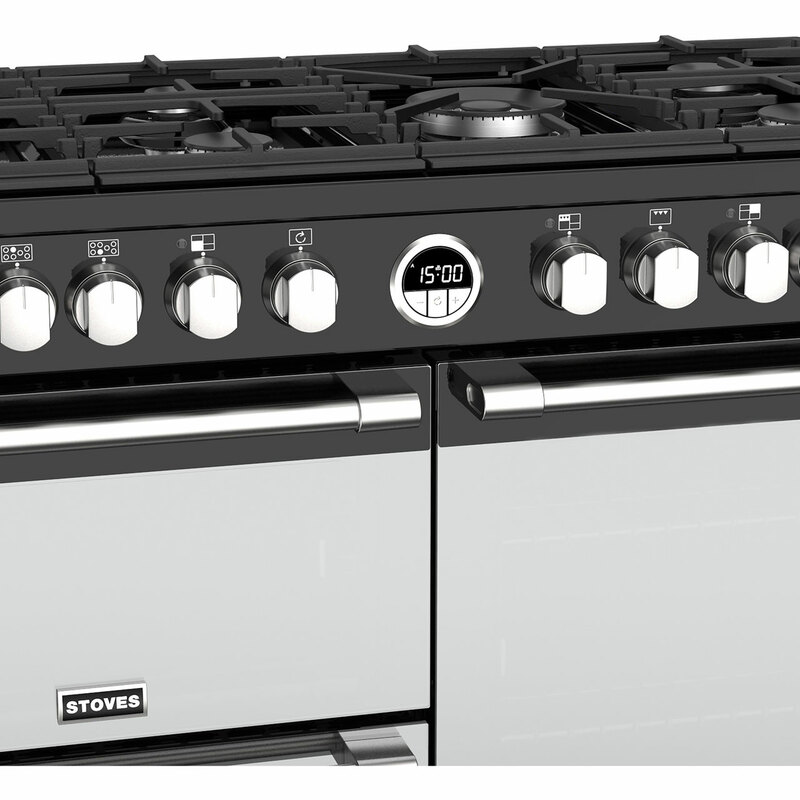 "We've purchased products from Stoves before and always found their products to be top quality. This remains the case. 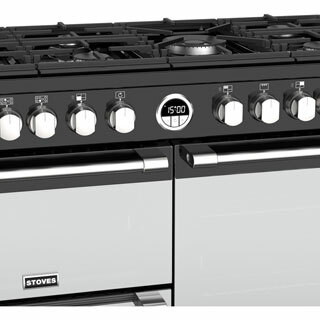 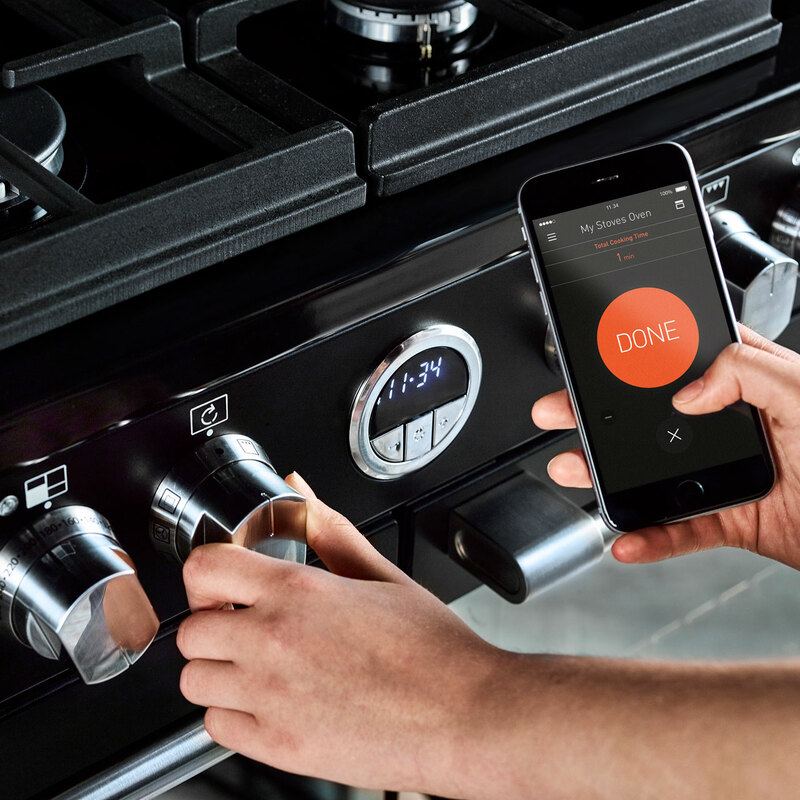 This cooker is superb. 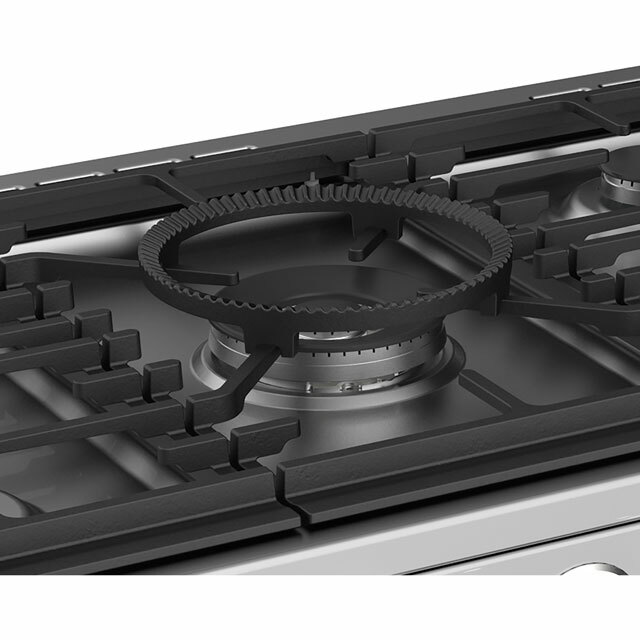 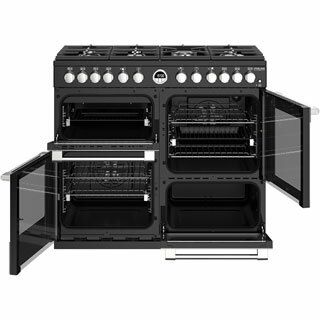 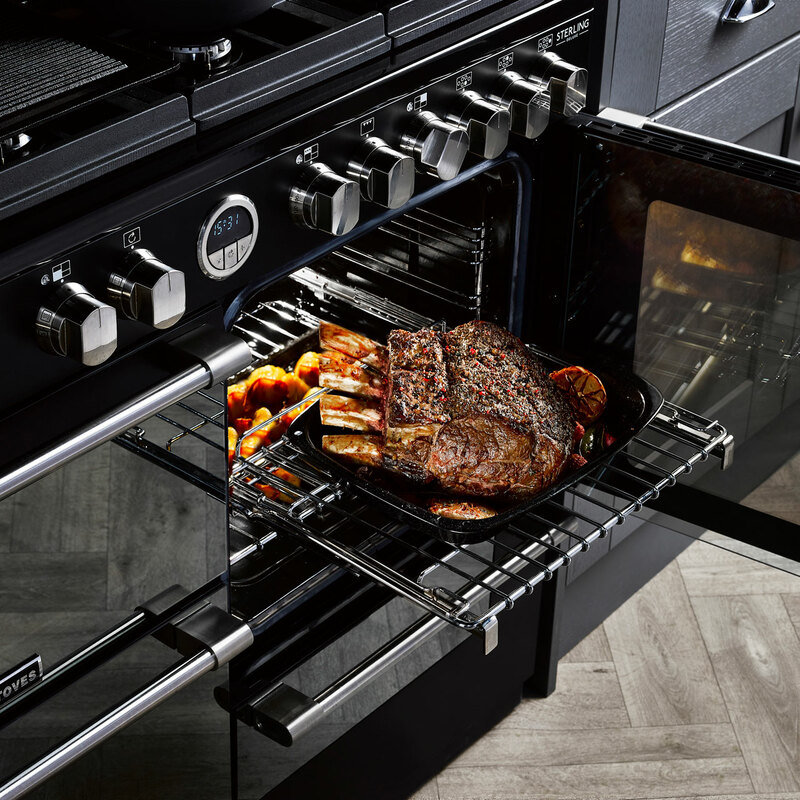 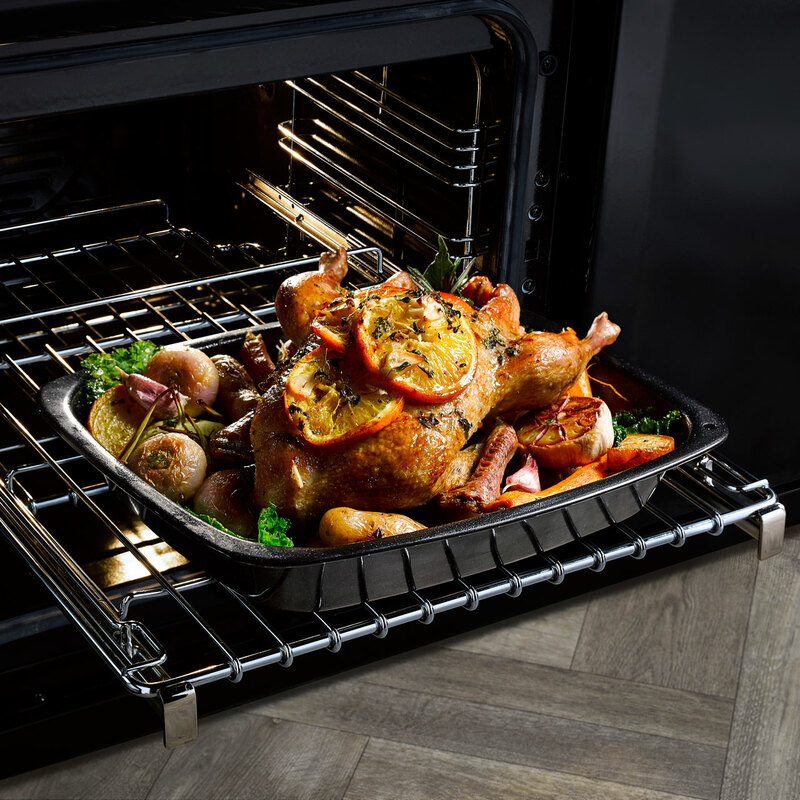 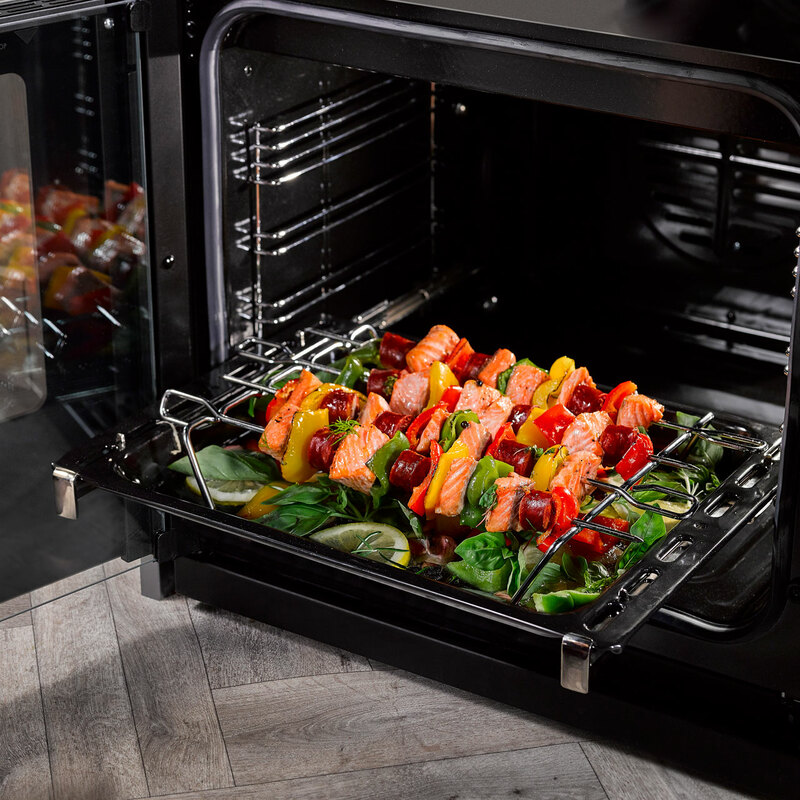 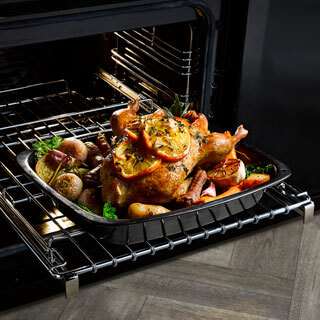 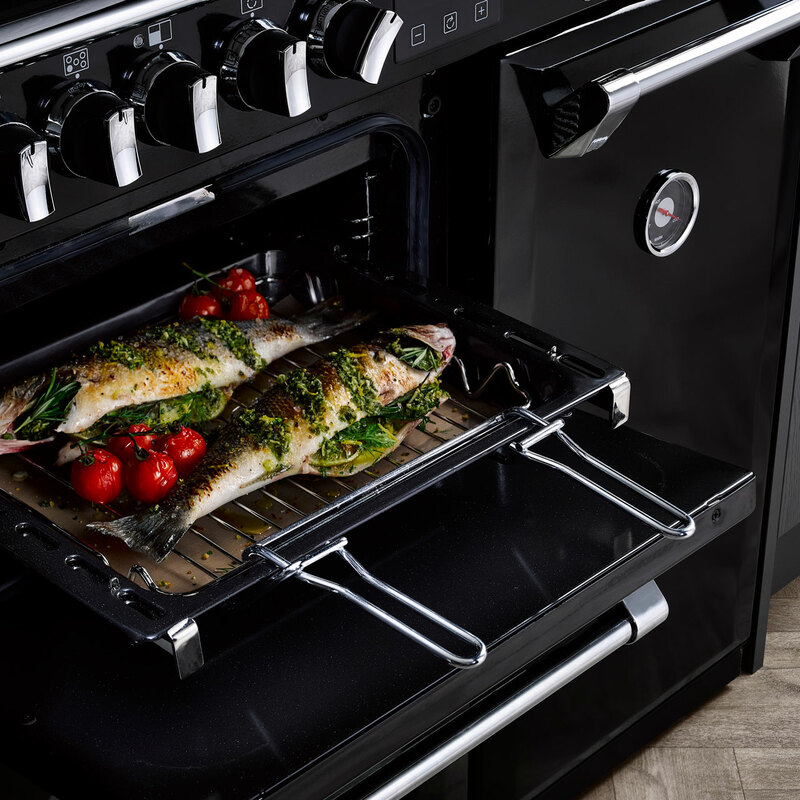 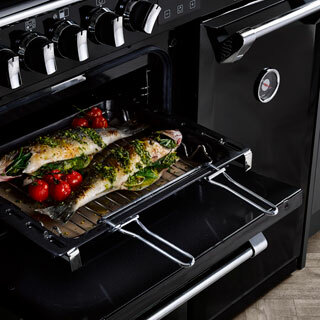 The craftsmanship is second to none and all parts to this cooker are of excellent quality. 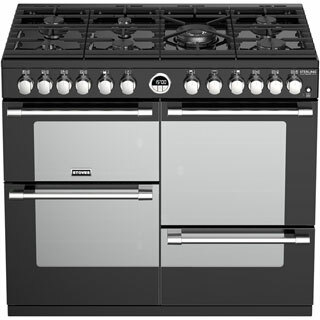 We expect to have many, many years of use from this cooker! 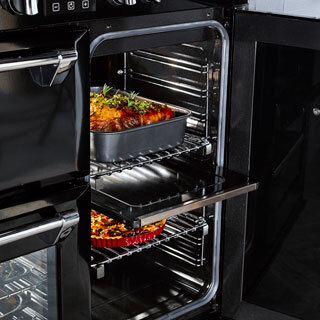 Happy customers. "